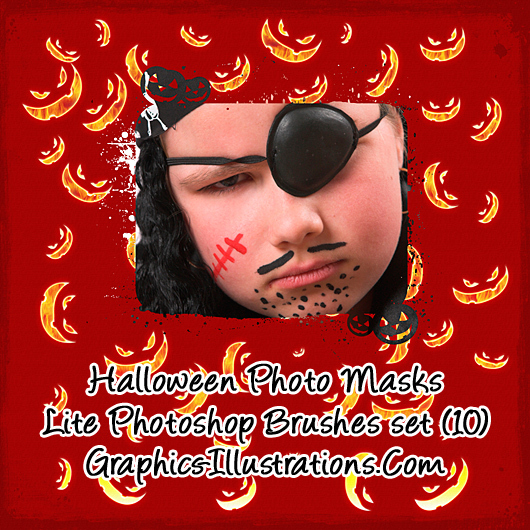 Halloween Photo Masks Photoshop Brushes set contains 5 brushes in two sizes so there are 10 free Photoshop brushes in this set. 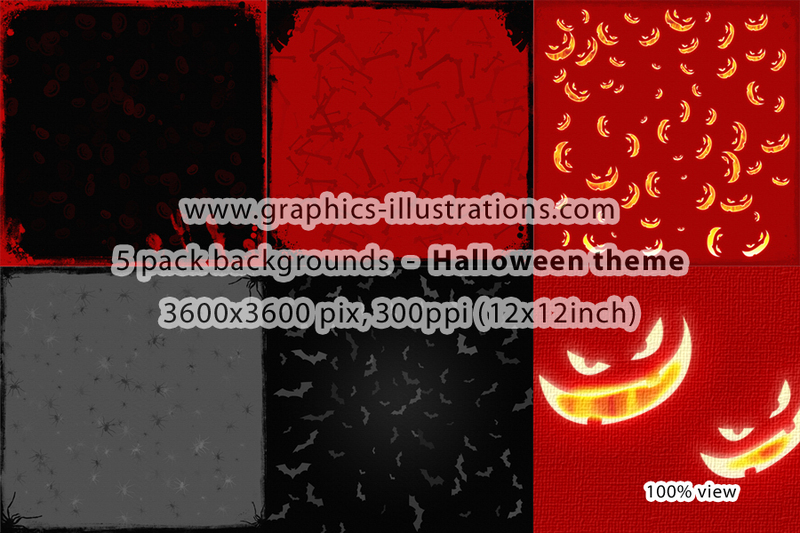 Along with this Photoshop Brushes set I prepared FREE 5 PNG files (3600×3600 pixels size at 300dpi). All is available for download in this post. OK. I hope you’ll like free downloads, create some cool stuff and share them with the rest of us. No, really, just send me your work and I’ll be happy to publish it on my blog. This is a very nice blog… I can see that you put a lot of heart on your posts, that’s why I’m sure I’d visit here more often. Anyway, if you have time, you can visit my blog as well, Abstract Art Painting / Buy Abstract Art. See yah!